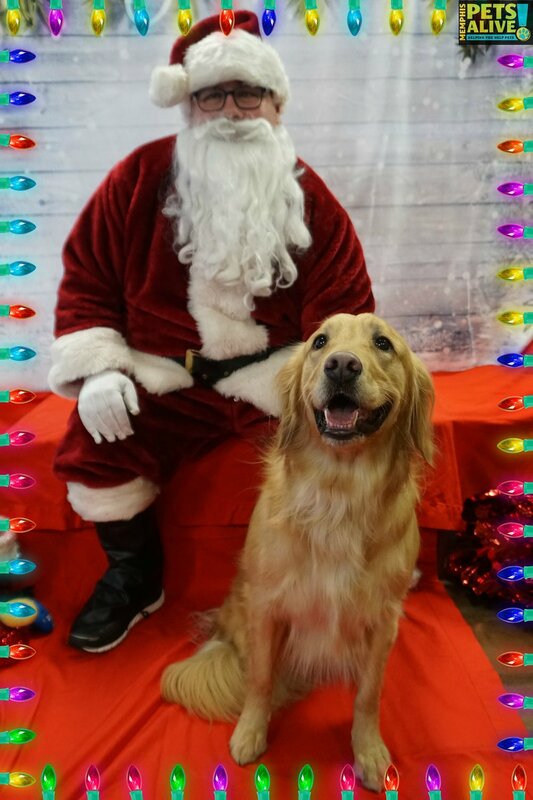 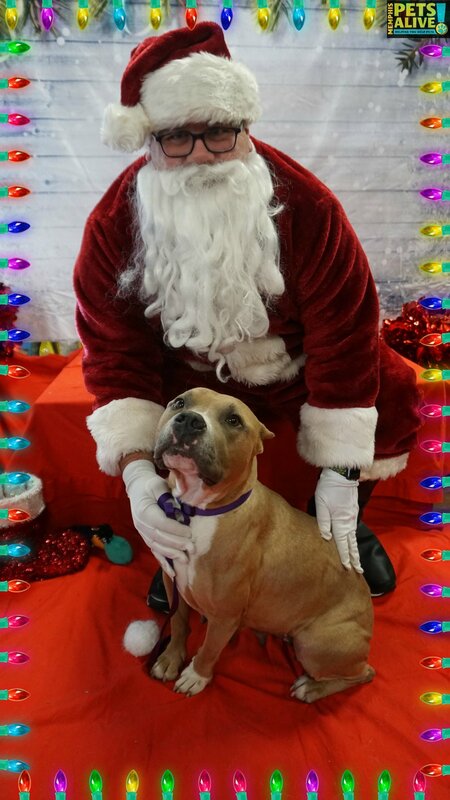 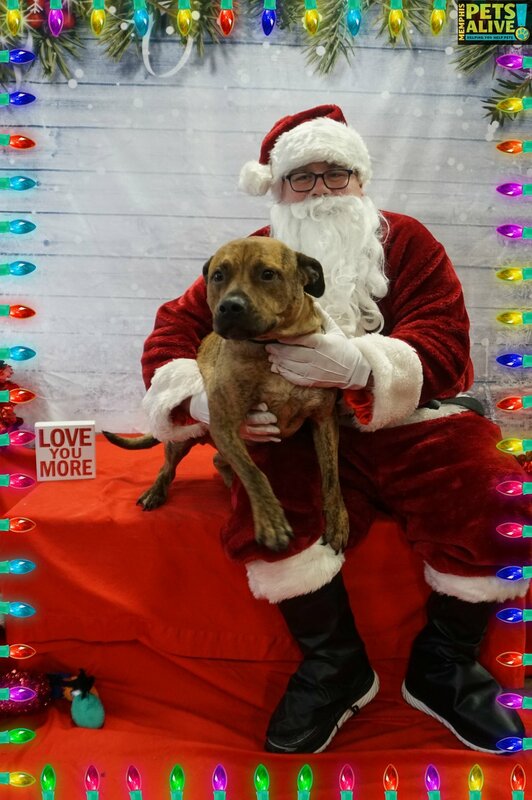 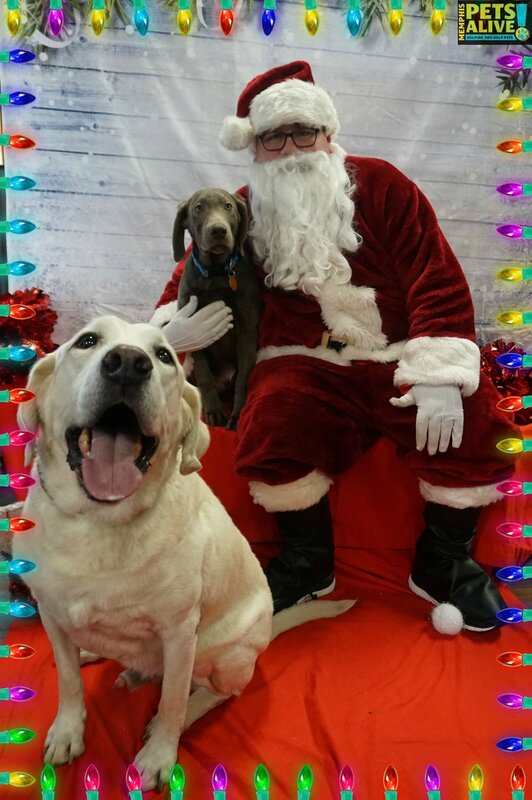 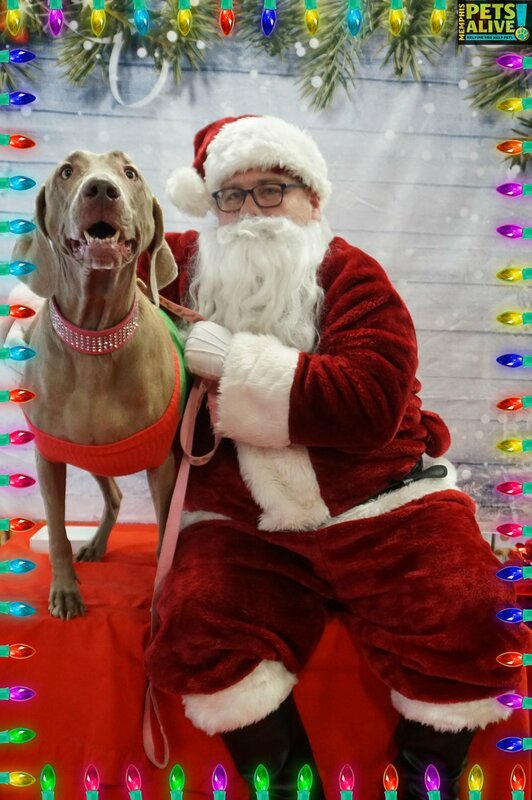 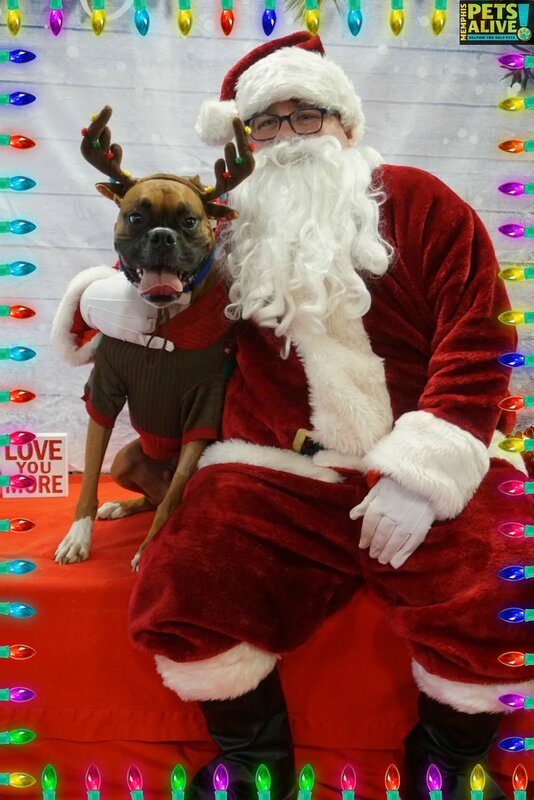 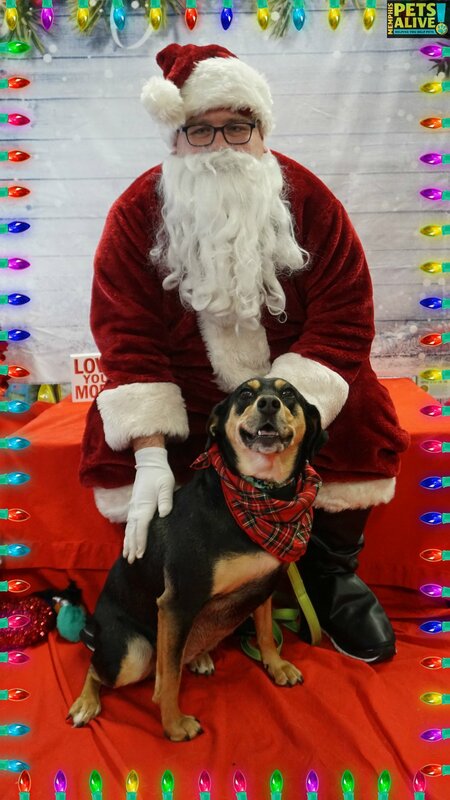 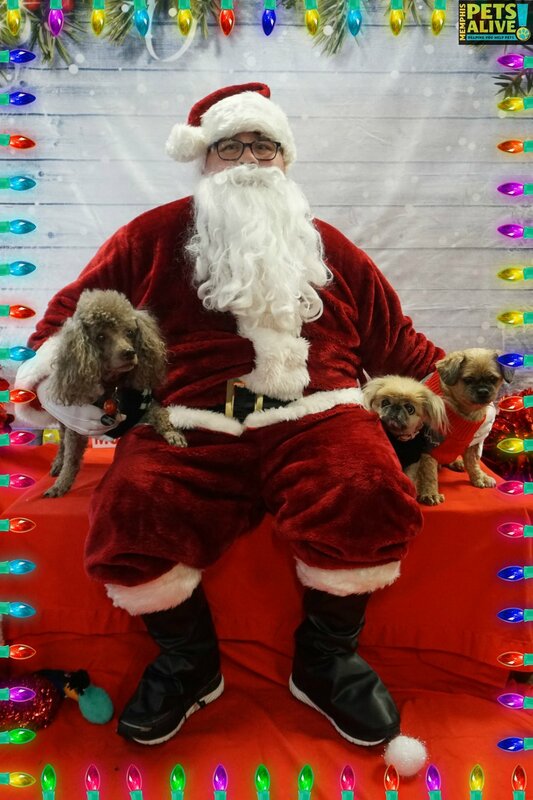 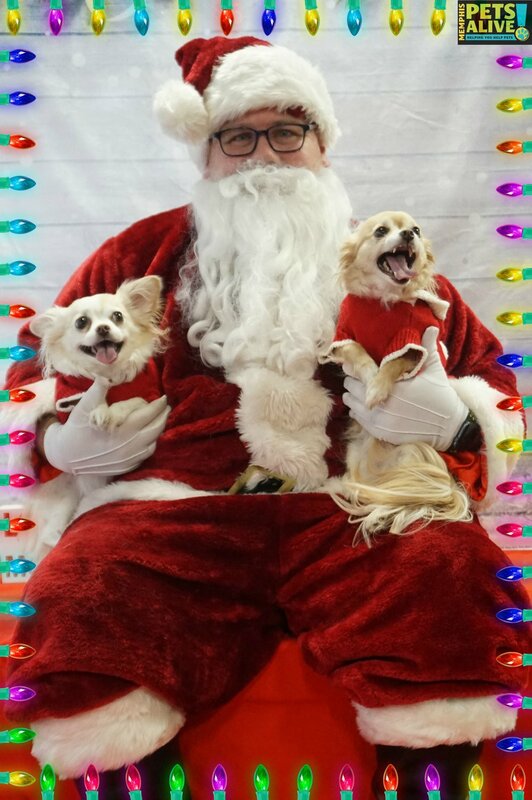 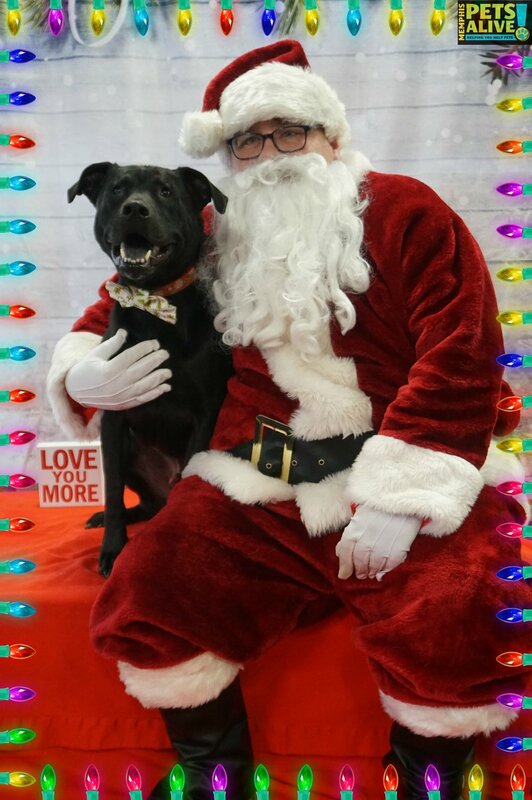 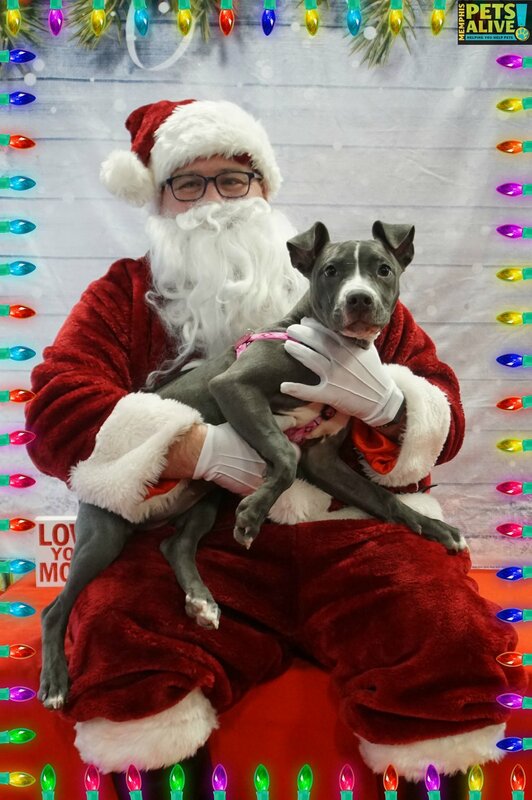 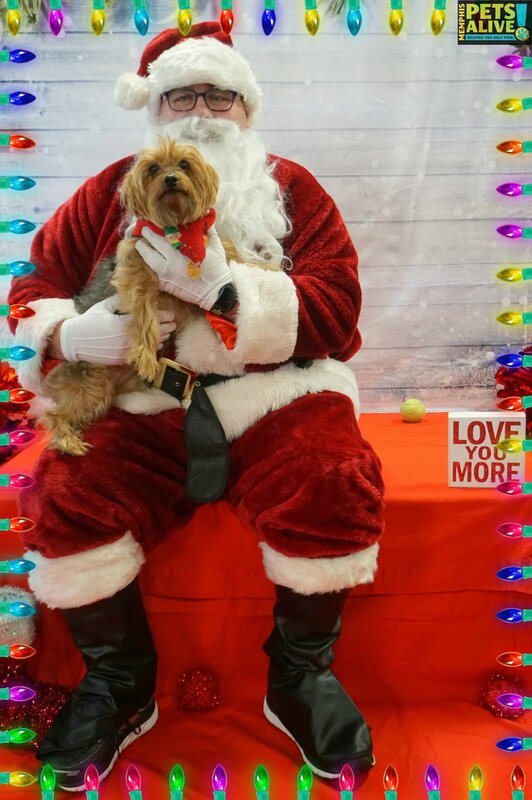 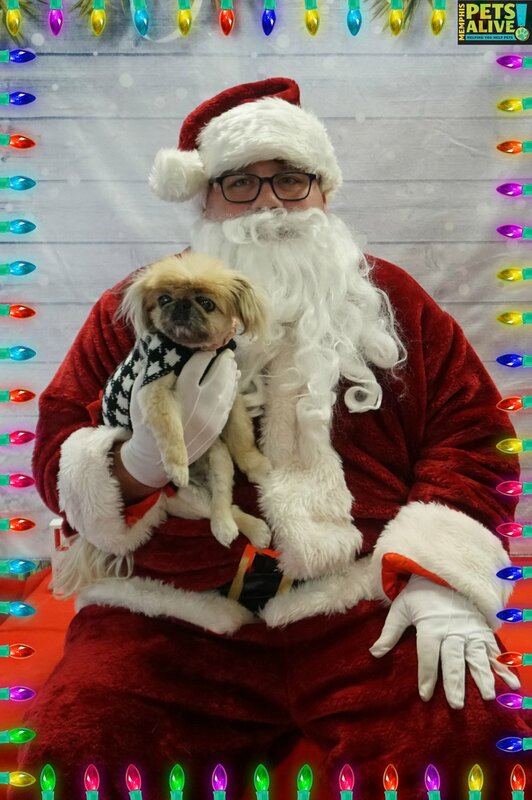 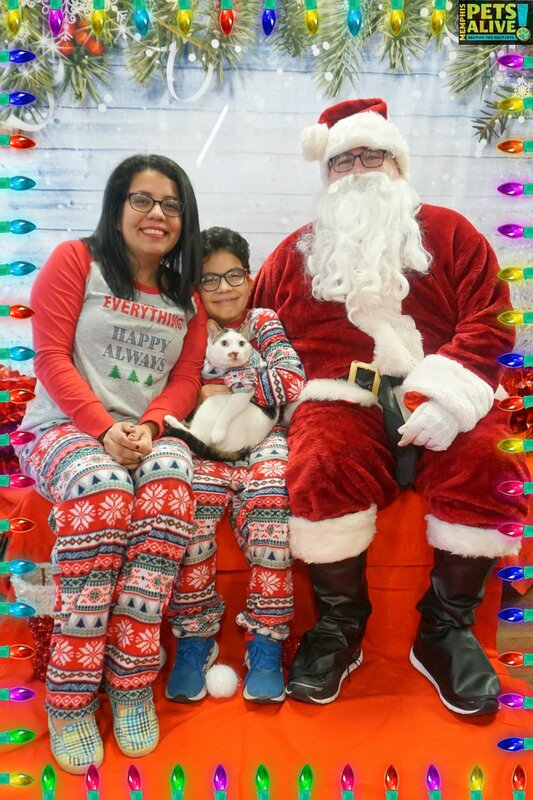 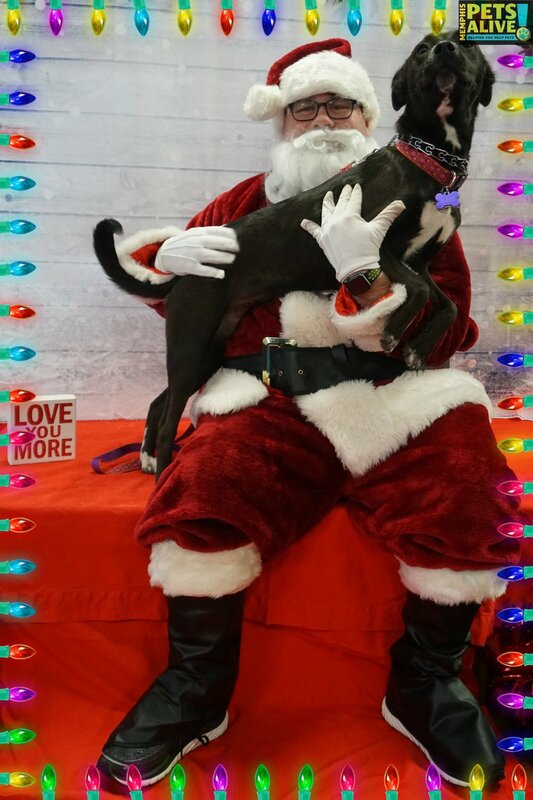 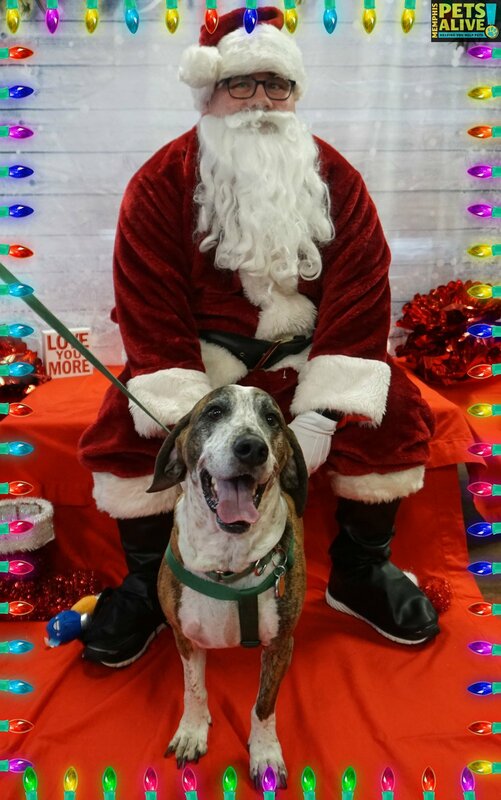 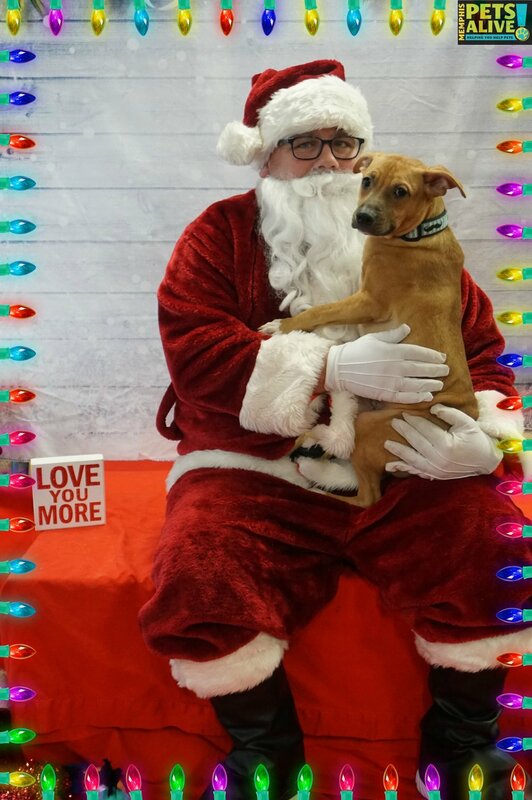 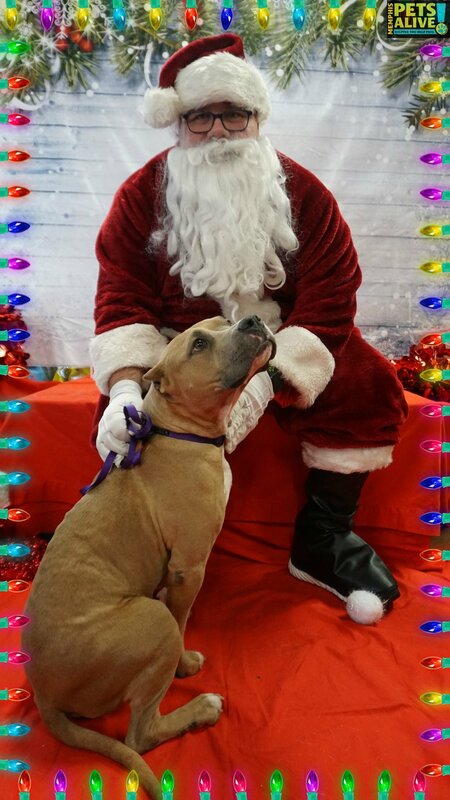 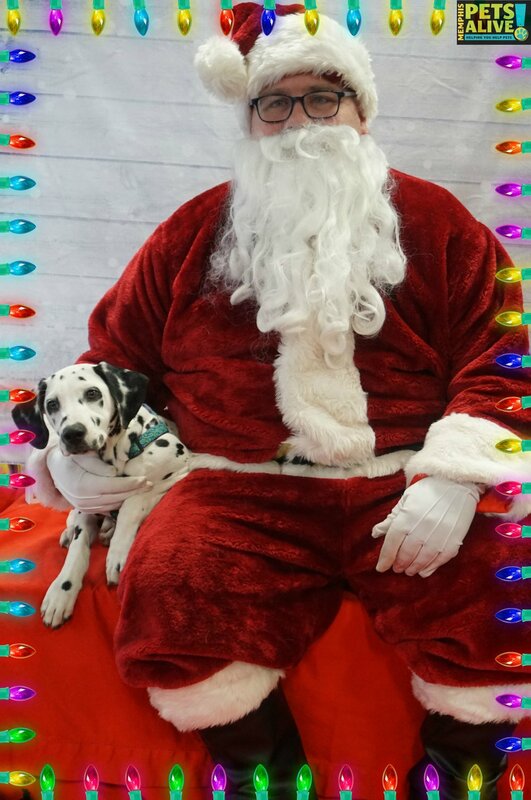 Pics with Santa 2018 — Memphis Pets Alive! 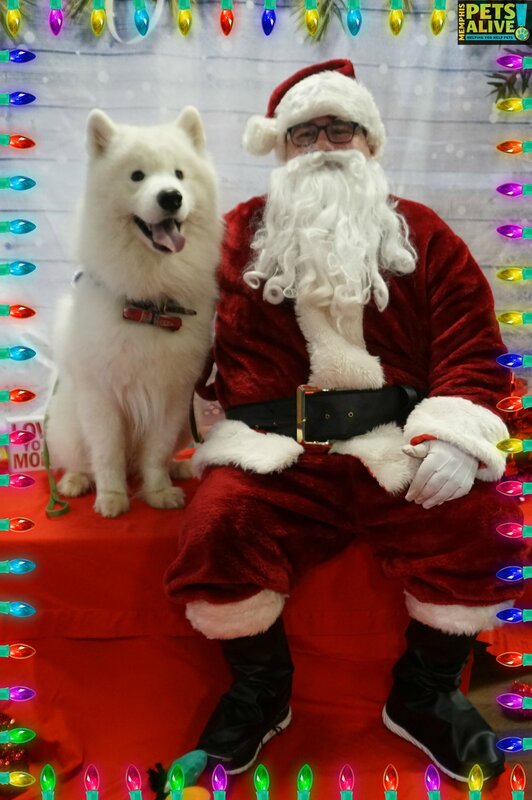 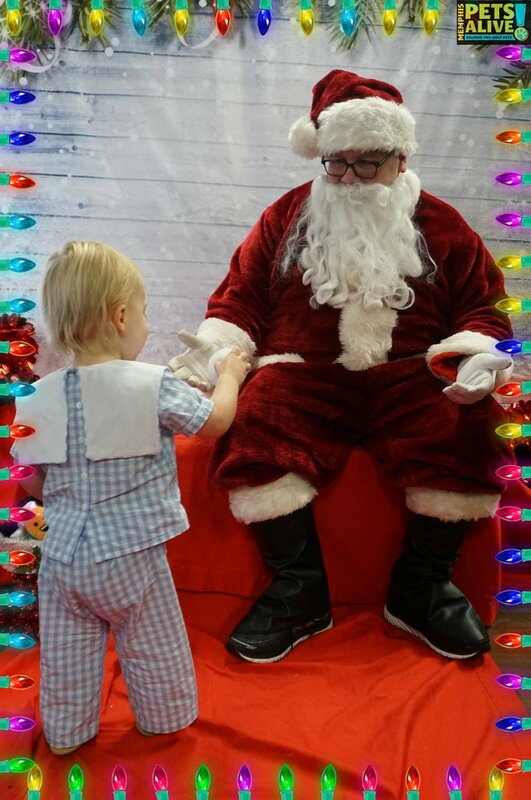 Thanks to everyone who came out for Pics with Santa! 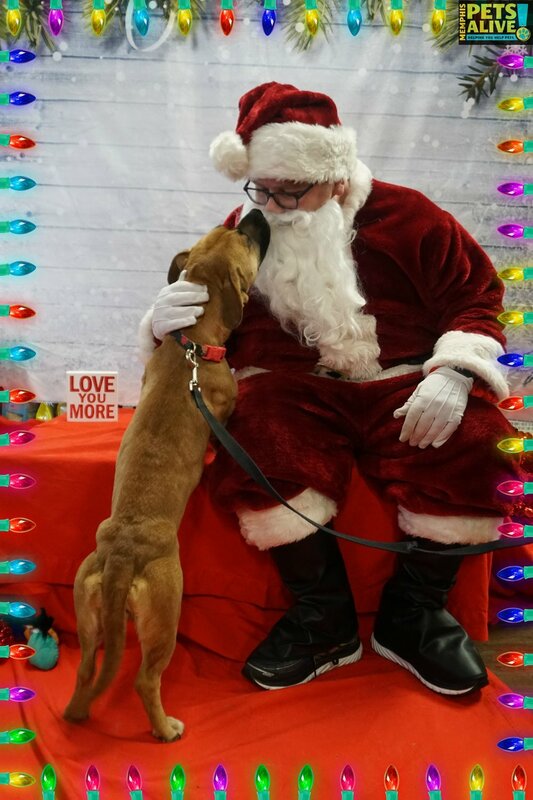 If you did not receive your photos via email, you may download them here, or email info@memphispetsalive.org.